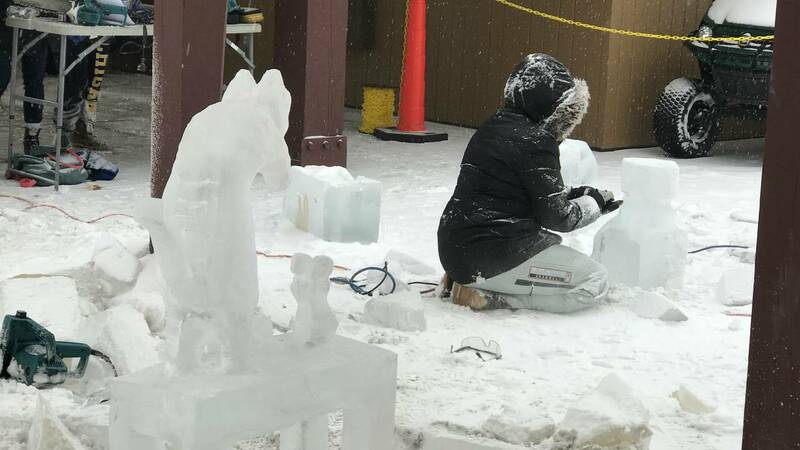 ANN ARBOR - Winter has officially arrived, so what better way to celebrate it than by witnessing the beautiful art of ice carving? 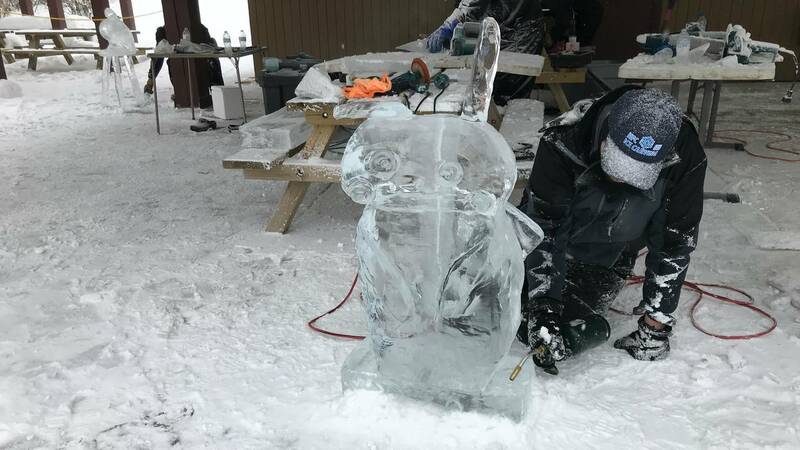 The fourth annual Washtenaw County Ice Carving Festival is coming back to County Farm Park on Feb. 9. 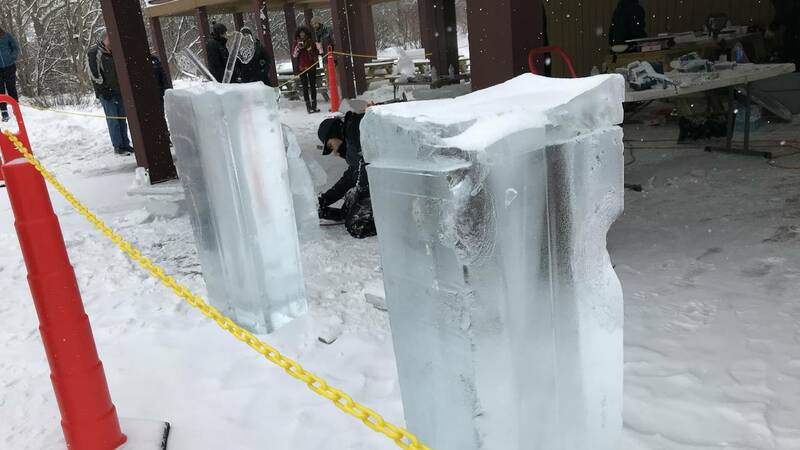 From noon to 4 p.m., come out, enjoy refreshments and watch college ice carving teams from across southeast Michigan put their skills to the test. 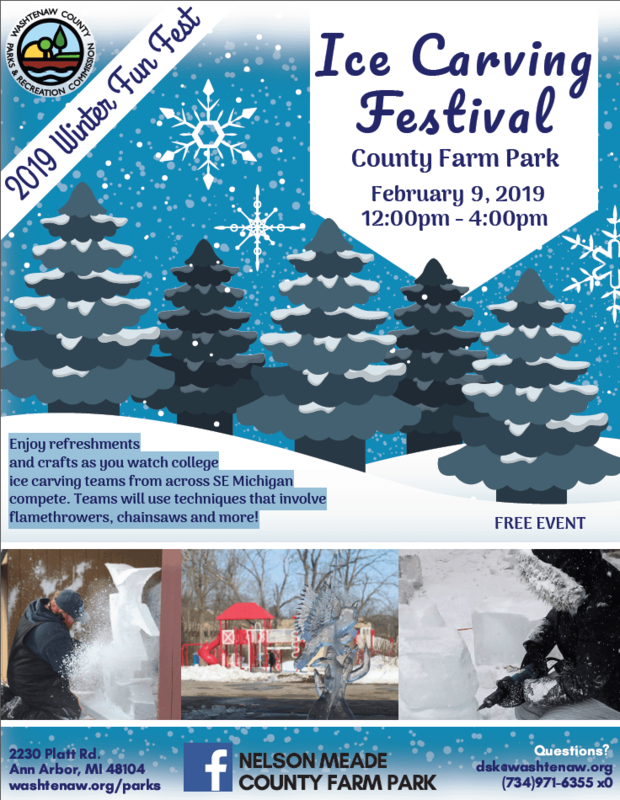 The event is free and open to the public. 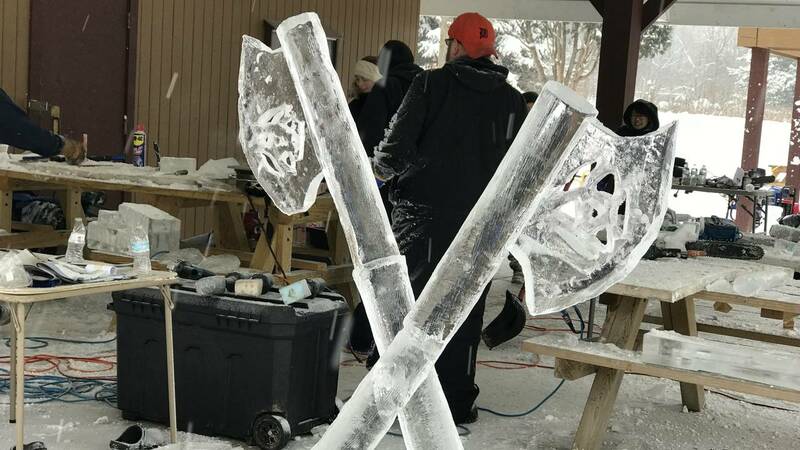 Get ready to be amazed as the carvers use flamethrowers and chainsaws to craft their creations. 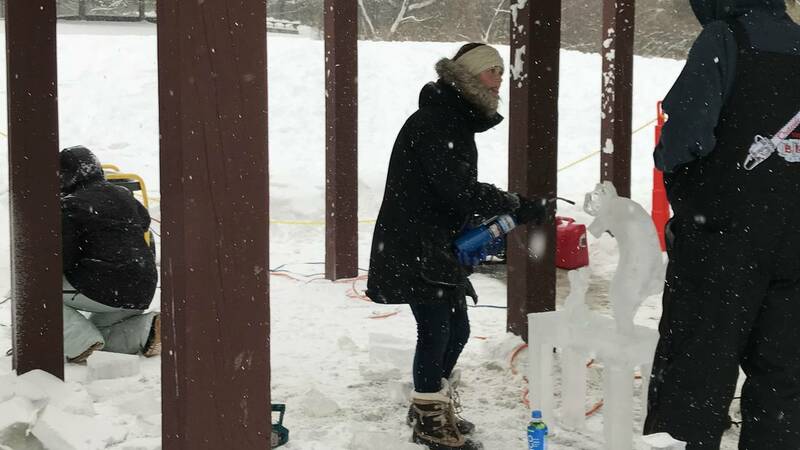 Location: County Farm Park, 2230 Platt Rd. 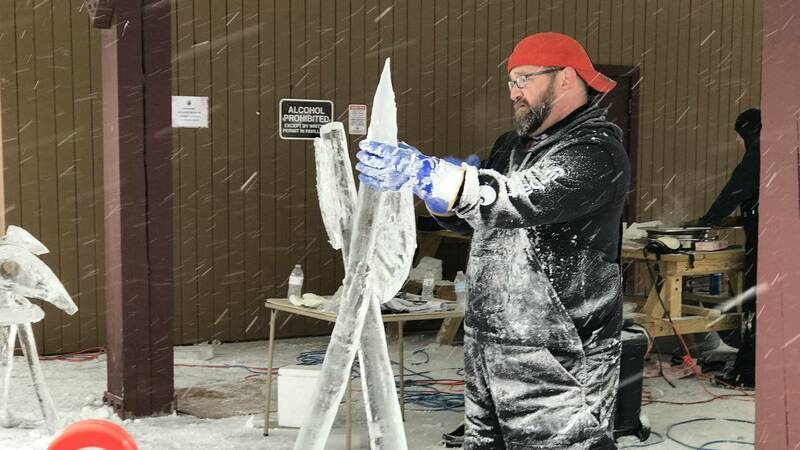 For more information and updates, check the event's Facebook page.